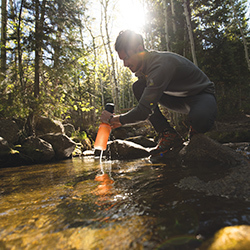 “I absolutely rate the Stow bottle for not just hunting and hiking but any outdoor activities that require a drink." 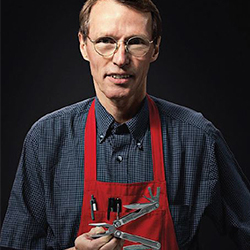 This year, Leatherman are celebrating their 35th anniversary with a Global Heritage Tour that will see founder Tim Leatherman visit nine countries around the world. American-made multi-tools, Leatherman invented the category and are still the market leaders. The world leader in technological advanced LED torches and headlamps. Designed in Germany. 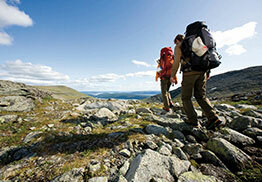 German-designed brand of packs, tents, travel bags and outdoor accessories. 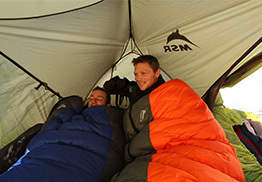 Sleeping bags that have been tried, tested and proven in New Zealand conditions for over forty years. Cleaning and waterproofing products for outdoor clothing, footwear and equipment. Inflatable solar powered lights suitable for everything from outdoor adventures to lighting your backyard. 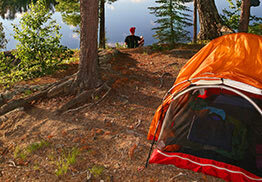 Recognised as the world leader in outdoor camping accessories. Over 200+ products available. 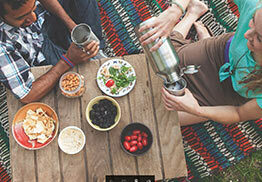 Stainless steel drink bottles that provide safe alternatives to plastic or aluminium bottles. Leading brand of dependable rainwear for over 30 years. Designed in Australia. An American brand of technical and lifestyle headwear. All hats are rated UPF 50+. Stylish, lightweight microfibre towels that absorb over twice their own weight, yet dry extra quick. UK brand of premium portable chargers to make it easy for people to charge their devices anywhere. Canvas jandals made of natural and recycled materials that are extremely comfortable to wear. A range of 100% waterproof yet still fully breathable socks, gloves and beanies. A range of Swedish-made, lightweight, durable and compact campware that reduces space and weight in any pack. The original instant multi screwdriver, combining the convenience of multiple bits in one handle. Over-glasses that offer up to 40% more protection than conventional sunglasses. World leaders in 100% waterproof cases and waterproof bags.